We are Scotland’s longest standing outdoor fitness company. Outdoor Fitness Classes, suitable for any shape, any size, any fitness level… No points, checks, gimmicks or fads, we are all about having fun and educating our clients. We also run Kids Fitness Classes, Residential Fitness Retreats, Revolutionary Fat Loss Programmes, Corporate Wellness in workplaces, Personal Training Sessions and much much more! Our hugely popular outdoor fitness class. Fun, sociable, sustainable and life-changing. Suitable for all levels, 6 days per week. Kids fitness classes for 10-15 year olds. Educational, always outdoors, fun and suitable for all levels. Our unique blend of outdoor enthusiasm and wellness in the work place bodes well for you and your employees. Guaranteed life changing results! Fun, sustainable, educational and enjoyable, this is the best programme we offer! Run from the amazing, luxury 5 star Portavadie Marina, our weekend residential is the ultimate fitness experience! The Burn It Gauntlet is our very own uniquely designed fitness test which blends upper body, lower body, cardio and core challenges together. Super Burn It is our annual 150 minute workout in aid for our chosen charity! Fun and suitable for all levels. Burn It Flourish is an indoor stretching class. Using a mixture of stretching techniques our aim is to allow you to move freely and comfortably. Educational 1-2-1 or small group sessions. Great for that extra oomph or if you have a specific goal in mind. Our Burn It Multi pass is the ultimate life changing fitness membership, for only £36.00 per month you get access to all of the below. Aside from this, you get to become part of a community led fitness group and health changing experience second to none. We care, you’re not just a number, we will ensure your targets are hit and goals achieved. 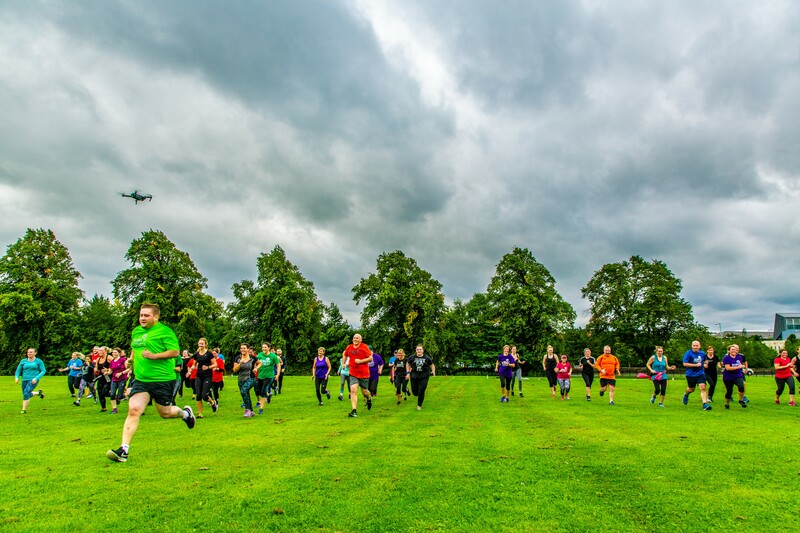 With our fully qualified outdoor fitness instructors and our fantastic likeminded members, you are in safe hands to start, restart or continue your fitness journey whatever age, shape or size you may be. Suitable for all levels, we focus on all things health, fitness, nutrition, sustainable change and overall wellbeing, we also deliver fitness classes you actually enjoy, none of this lycra clad intimidating mumbo jumbo you get in health clubs. Our sessions are fun, sociable, sustainable, innovative and different every week. Be inspired by the success of others. Don't take our word for it, read our testimonials and success stories from real Burn It members.